“With time constraints on many of our new build commercial offices, using Litetask has enabled us to complete projects on time and within budget"
We deliver energy efficient lighting solutions. 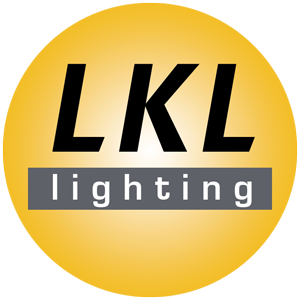 Our lighting designs prolong lamp life, reduce maintenance and running costs and lower light pollution and CO2 emissions. Litetask Ltd., 1 The Courtyards, Victoria Road, Seacroft, Leeds, West Yorkshire, LS14 2LB.